The viticulture industry is becoming an increasingly significant part of the Pennsylvania agricultural sector. Galen Glen Winery, established in 1993, is a prime example of the beautiful vineyards that have been established in the last several years. Located in the rolling hills of eastern Pennsylvania, Galen Glen produces award-winning, handcrafted red, white and sparkling wines. Owners Galen and Sarah Troxell turned their passion for wine into a vineyard that mirrors what one would find in the famous wine regions of Germany. However, in order for the vineyard to grow grapes in this environment, a reliable water source is required to supplement the rainfall. The Troxell family felt they needed a more energy-efficient method of providing irrigation for their vineyard. 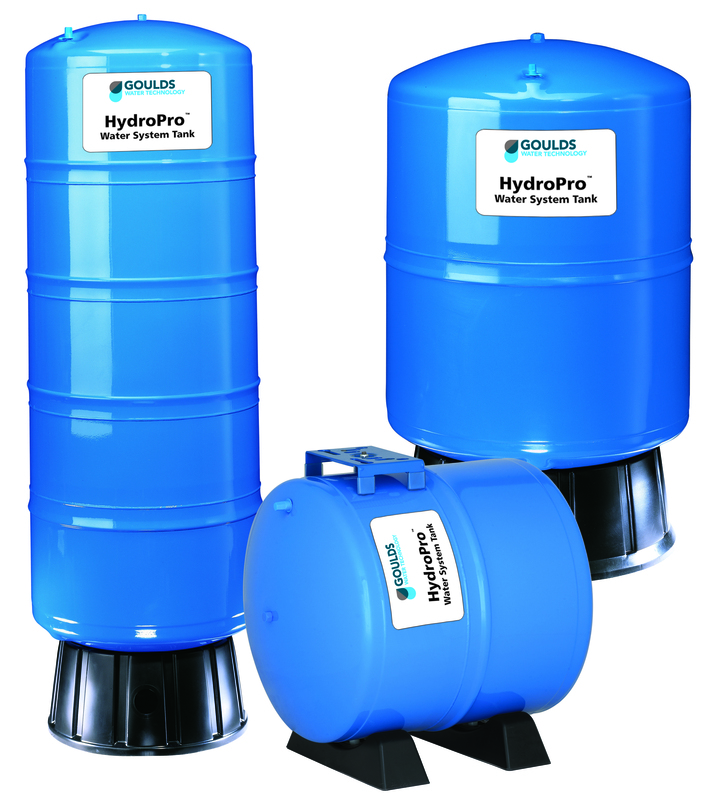 That is when they reached out to Goulds Water Technology (GWT) dealer Hayman Water Systems, a water well pump & treatment company in nearby Lehighton, Pennsylvania. Hayman was selected based on their vast experience in creating and maintaining irrigation systems and water treatment installations throughout Northeastern Pennsylvania for the past 35 years. Not only was a reliable water resource critical, energy savings was also a top request for products being installed at Galen Glen. Hayman recommended installing a 5HP M50432 motor with a 55GPM, 55GS50 pump end, controlled by GWT AquavarSoloTM variable speed pump controller with a V200 HydroPro storage tank as the best irrigation options for the vineyard. The completed installation consisted of setting the submersible pump in an 8″ well on 2″ PVC Pipe-Schedule 120. The pump is set at 280′ deep and feeds both the winemaking rooms and drip emitters for the grape vines. 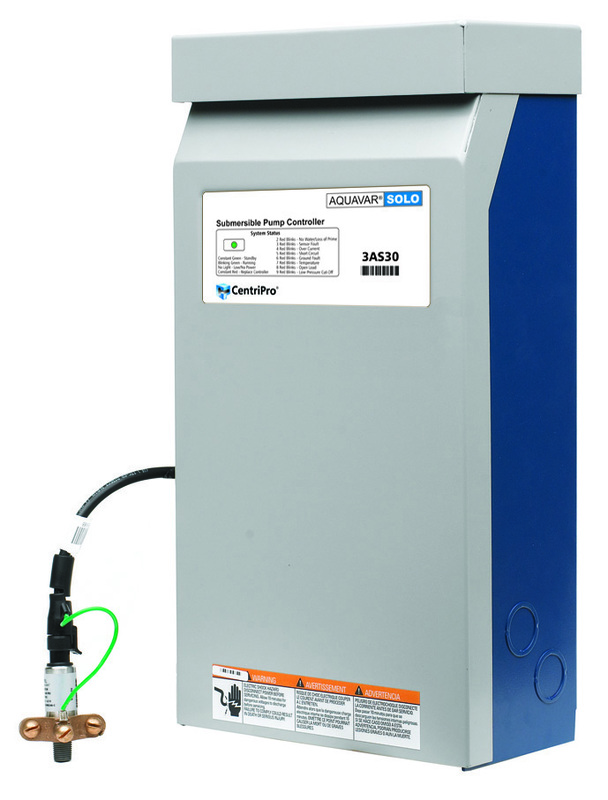 Additionally, the selection of the Aquavar Solo variable speed drive allows the vineyard to provide consistent city-like water pressure, which can be adjusted as water flow requirements vary, providing one of the most efficient systems available. “We could not be more pleased. Wine is our passion and knowing that our grapes will have the water they need, when they need it, gives us a great sense of security. Mark and the team from Hayman Water Systems were truly focused on providing the best service possible,” said Galen Troxell. 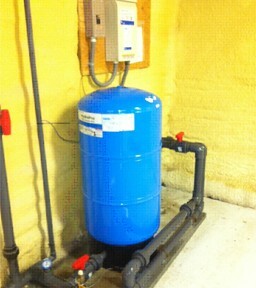 To learn more about the Goulds Water Technology visit www.gouldswatertechnology.com.